The Le Creuset blog recently caught up with renowned food writer Phillippa Cheifitz to find out more about the story behind her new cookbook, The Supper Club. This book is a celebration of a real supper club that Cheifitz is part of, where she gets together with friends once a month to cook delicious meals and reconnect amidst the hustle and bustle of life. During the interview, Cheifitz shares advice on how you too could start a club like this, who her fantasy dinner guests are and where she draws fresh inspiration from for new recipes. She also identifies the next big culinary trends we can look out for – Latin American and Modern Mexican – and says that a squeeze of lemon can send any dish in the right direction. How do you draw fresh inspiration for creating new recipes like those featured in ‘The Supper Club’? Fresh, seasonal produce that catches my eye. Right now it’s asparagus and artichokes. Or maybe a new product. Duck legs are suddenly easily available. They are delicious braised with mushrooms and red wine. I love the Oranjezicht Farm Market now next to the Waterfront. There’s always something new to try. 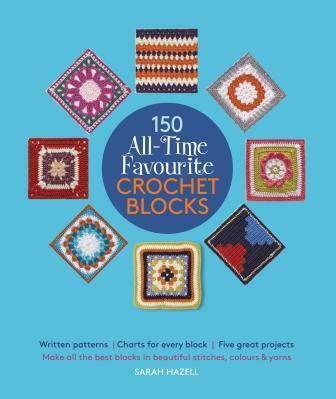 Of the 90 recipes featured in the book, which one is a stand-out favourite for you? I love the slow-cooked leg of lamb with sweet-sour pomegranate molasses and a lightly spiced pilaf textured with pistachios and cranberries. 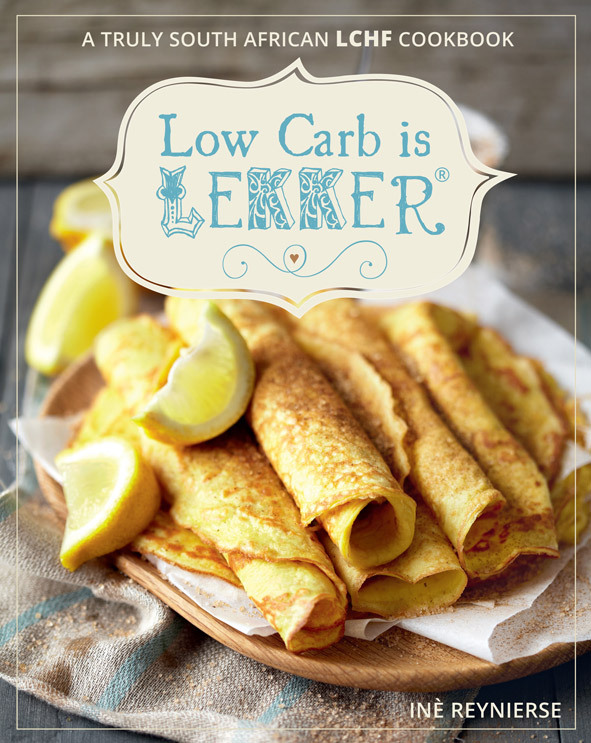 Inè Reynierse het onlangs by Susan Botha in die GrootFM-ateljee gekuier om te gesels oor haar boek, Low carb is lekker, ook in Engels beskikbaar as Low Carb is Lekker. Reynierse vertel dat graan en verwerkte suikers inflammasie in die liggaam veroorsaak, wat op sy beurt die hoofoorsaak is van ‘n “hele lang lys” siektes en kwale, onder meer diabetes of breinsiektes soos aandagafleibaarheid-hiperaktwiteitsindroom (ADHD). “Jou brein het weer ‘n kans om te kan dink en te funksioneer,” sê sy oor wat gebeur wanneer jy begin om koolhidrate en verwerkte kosse uit jou dieet te sny. Anchen Witthuhn recently shared practical parenting tips from her book Change Your Child’s Behaviour on the Mommy Matters show on OFM. Witthuhn says there are several factors that can cause children to act out and display signs of bad behaviour, for example changes at home, school or in friendships. When parenting techniques are not consistent children can also be confused by the conflicting messages they receive. Change Your Child’s Behaviour is a self-help guide to help parents to define those dynamics in the child’s life that are causing them to act out in order to change them in a non-evasive way. Witthuhn explains a term from her book called positive behaviour and says it is important for parents to communicate with their children about what is expected from them. She explains that children often experience emotion as a physical feeling. Witthuhn says many say anger is in their stomach. Parents should help them develop the tools and techniques to get rid of that anger. 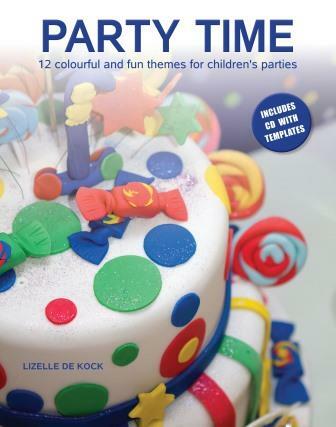 Lizelle de Kock was recently interviewed by Rattle & Mum about her book Party Time. 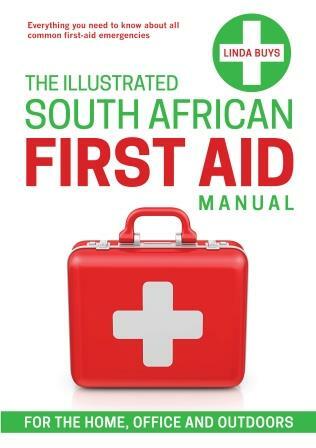 De Kock suggests ways to plan a party that works for your budget, health considerations and your unique child. What are your tips for keeping parties simple? Remember WHY you are having the party. Most kids don’t need a lot of fancy things to feel special. They just need attention especially on their birthday. Keep to the basics e.g. good food/snacks, lots of entertainment and there has to be a cake! If there is a cake, lots of yummy eats and things to keep the kids busy (craft ideas or even just a jumping castle), they are going to have a ball. Gail Dore recently said that more than 15 percent of children “face some sort of violence at school”. 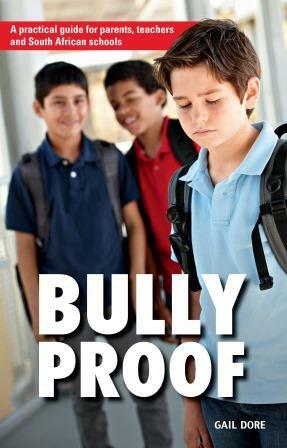 Children are afraid of retaliation, that the bully will find out about it and then the bullying will get worse. Children don’t trust that adults or school authorities will handle the matter properly. They feel a profound sense of shame: If they were smarter, prettier, or more adequate in some way they wouldn’t be picked on. Initially children think they can handle it. Dore shares her advice for parents on how to curb bullying. She says it is important that parents find opportunities to help children feel confident about themselves and foster a healthy self-esteem. Body-language conveys a lot to a bully, she says, adding that when a child is attacked they must know that the bullying is not their fault. 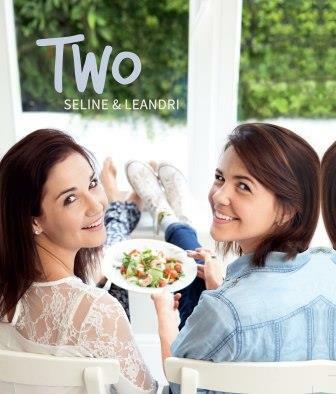 Flicky Gildenhuys recently spoke to Tamara LePine-Williams on Classic FM’s Classic Lifestyle about her book, Blending Families. The Cape Town-based family and relationship expert wrote the book as an expression of years of working with families, combined with her own personal experience of bringing up her six children in a blended family. 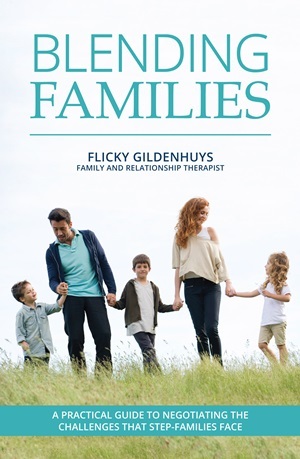 During the interview, Gildenhuys talks about the various topics she discusses at length in Blended Families, including grief and the way in which families cope, and could better cope, with loss, as well as the perception of step-parents versus their reality. She also shares warning signs parents should look out for which indicate whether or not kids are dealing with the blending of families in a positive way and how they can go about turning the frowns upside down. “It is a journey, and as things change all the time different issues and things come up,” Gildenhuys says, explaining that parents need to remember that the blending of families is a process, not an event. 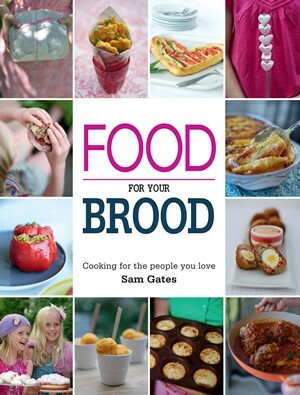 Sam Gates, author of Food for your Brood, was recently interviewed by Nancy Richards on the SAFM literature show. In the interview, Richards asks Gates how she became a foodie, and how she eventually got around to writing this book. Gates is the daughter of a caterer, and she has always cooked for her friends. Although she has not been trained as a chef, she ended up working for a food channel, which gave her the opportunity to meet incredible chefs and quietly learn some fantastic recipes. Gates says she has been talking about writing a book “for ages.” After her family told her to stop talking about it, she finally decided to do it. “I gave myself a month to put together a proposal, and I wrote like crazy and cooked like crazy.” She then emailed her proposal to publishers, and got a positive response from Penguin Random House. Paul Duncan, author of South African Artists at Home, was recently interviewed by Random Reads about his book and the artists who inspired him to write it. In the interview, Duncan speaks about the wonderful homes he was welcomed into while he was doing research for this book, and the “varied and captivating” interviews he conducted with some of South Africa’s best artists. 1. What inspired you to begin researching and writing your book ‘South African Artists at Home’? It’s an area of life that’s completely uncharted. There’s an incredible world of contemporary art in South Africa and yet for the most part we’re only ever on the outside looking in. The book is a chance to be a part of it. Don’t we all want to know where our artists live, how they live and what their homes look like? Mellissa Bushby, author of Fresh from the Vegetarian Kitchen and The Vegetarian Kitchen, was interviewed by Antoinette Maake for Vegan SA about her transition to veganism. In the interview, Bushby talks about challenges of finding a good place to dine out when you don’t eat animals, and her reasons for choosing to be vegan even though it is not always easy. Vegan SA: What advice would you give to people want to make the switch to becoming vegan or vegetarian? Mellissa: To read as much as possible on the benefits, ethically, morally, health and planet wise, and also to research the alternatives. The struggle and eventual demise of an already overburdened planet, the dreadful suffering and terror the animals have to endure, let alone the constant and on-going despair, day after day. Once the penny has truly dropped, I cannot imagine anyone ever going back to eating meat again.